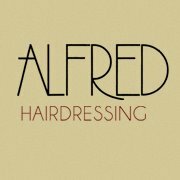 Well established over 30 years in all aspects of hairdressing. We only use quality products, stockist of GHD, Tigi, Fudge and Loreal. We strive to provide a warm and friendly atmosphere and service for all ages. Contact our reception on 01332 371365 for further details on discounted products and services.